During the month of February, we've talked about those special ideals that we often associate with Valentine's Day and Heart Month. We talked about Heart Soul, and we talked about love. Join host Jay Daniels for Simply Timeless as we finish that popular piece of poetry with "Violets Are Blue." Life is filled with colors, whether it's the colors that you might find on a painting or the colors you might find in a musical composition. There are many colors to be discovered in this life. 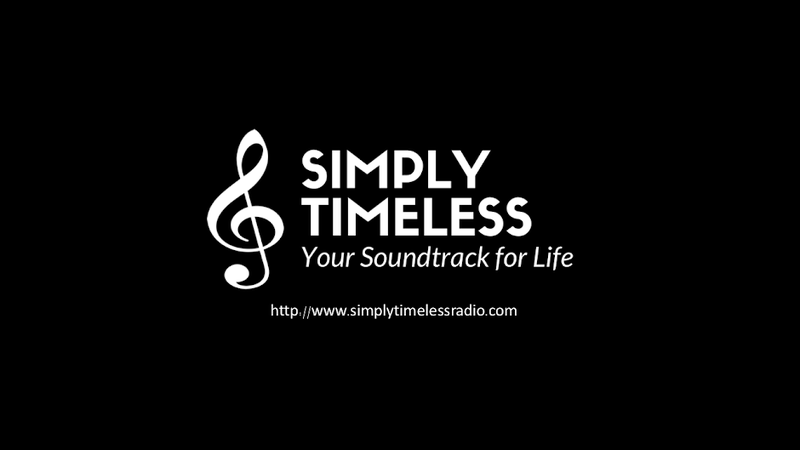 Join host Jay Daniels for "Simply Timeless" as we borrow a line from a very famous piece of poetry - "Roses Are Red."